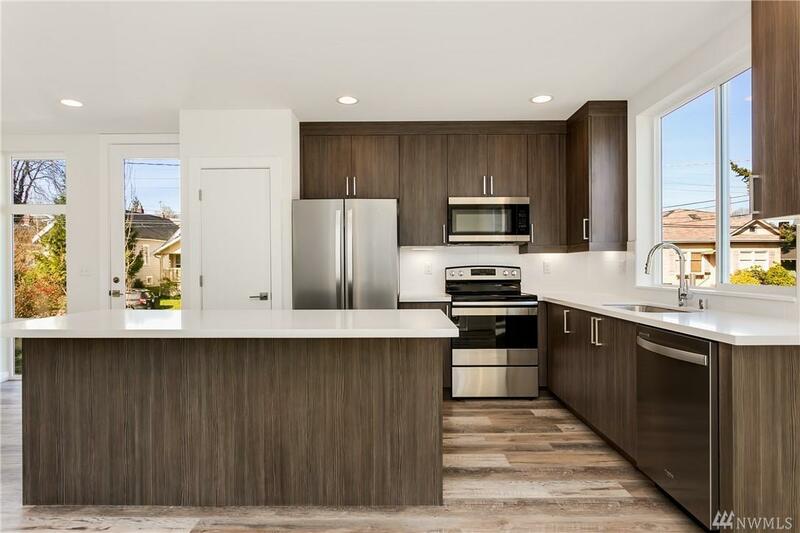 Opportunity to add to your portfolio! 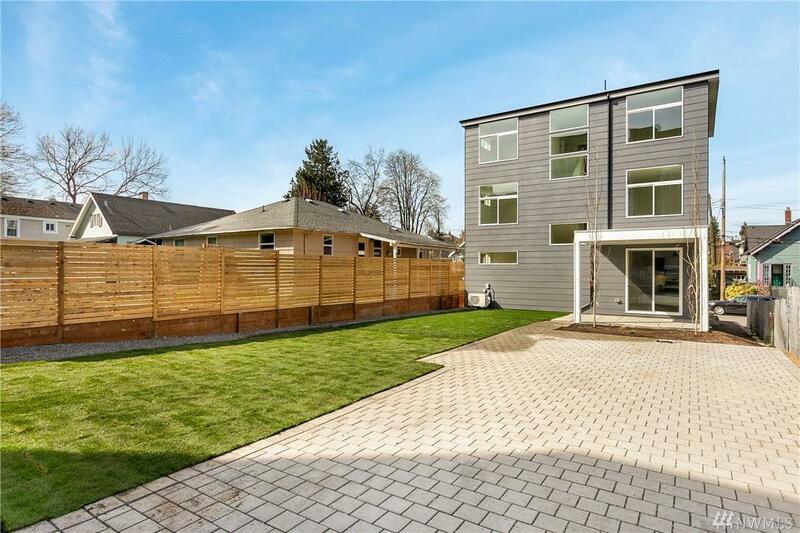 New Construction 8 Bed Home w/ Den blocks to UW, Ravenna & Greenlake. Plenty of off-street parking which can be monetized. 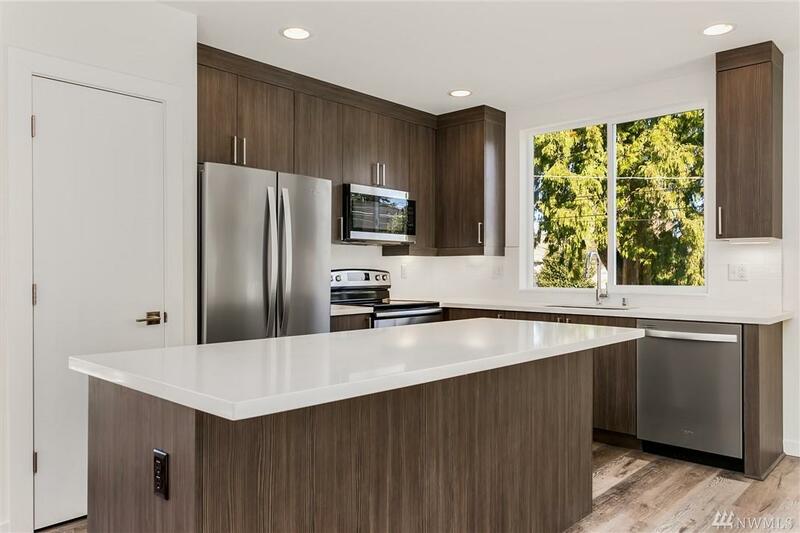 Durable finishes including LVP flooring on main level, sleek modern kitchen with large island & eating area, TPO Roof, covered back patio that opens onto large backyard. 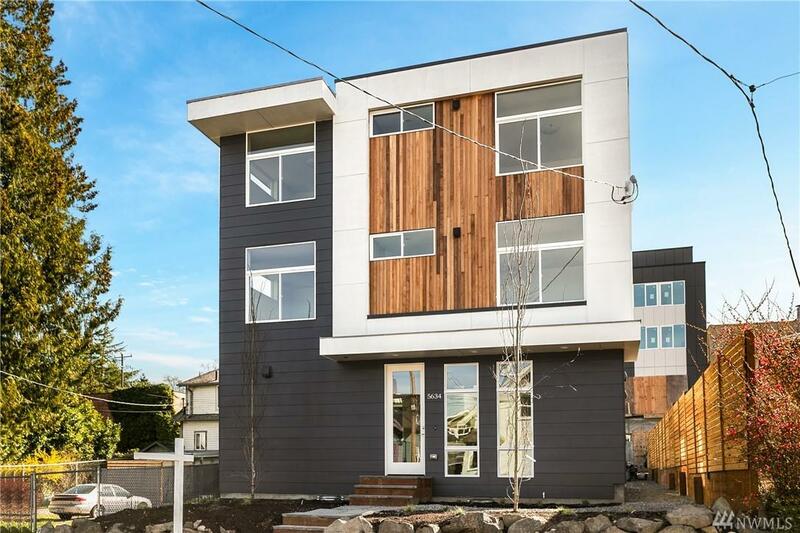 Home was built w/ eye towards future potential development should zoning or ADU codes change. Walk & Bike score of 94! Ask LB about possibility of 3 yr Master Lease!